Choose your style of event and we'll make it a day to remember. Create your own mouthwatering menu to delight any palate. On behalf of the entire team at Hotel Urban St Leonards we want to extend a big ‘Congratulations’ for your engagement and let you know we are super excited at being considered to be a part of your most special of days. Our hidden gem is nestled on Sydney’s gorgeous leafy North Shore offering a chic wedding venue with a range of bespoke packages for your big day. Offering cosy romance, you’ll love the option of indoor and outdoor spaces. 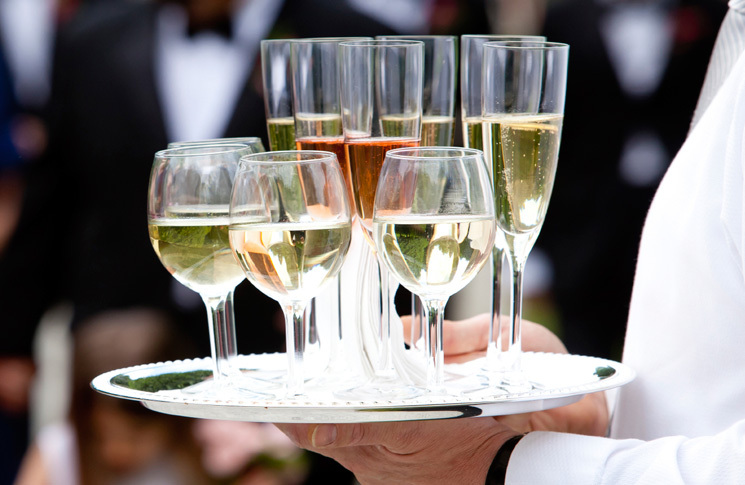 Our dedicated events team will ensure that the smallest details are attended to with style and flair and will cater to your every whim, ensuring a stress-free lead up to your big day. 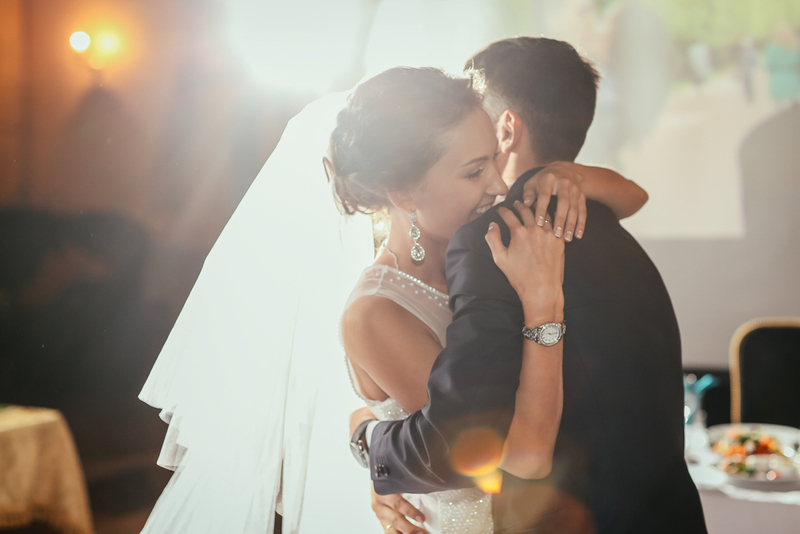 We love weddings just as much as you do, and we want to give you the fairytale wedding that you’ve always dreamed of. Hotel Urban was superb! Our guests enjoyed delicious food on the 10th floor in their panorama room- offering the most amazing views! We had the classic wedding package that included a sit down 2 course meal and drinks. The whole night was faultless, the room, service and food! This is a premiere venue, and made the night unforgettable! 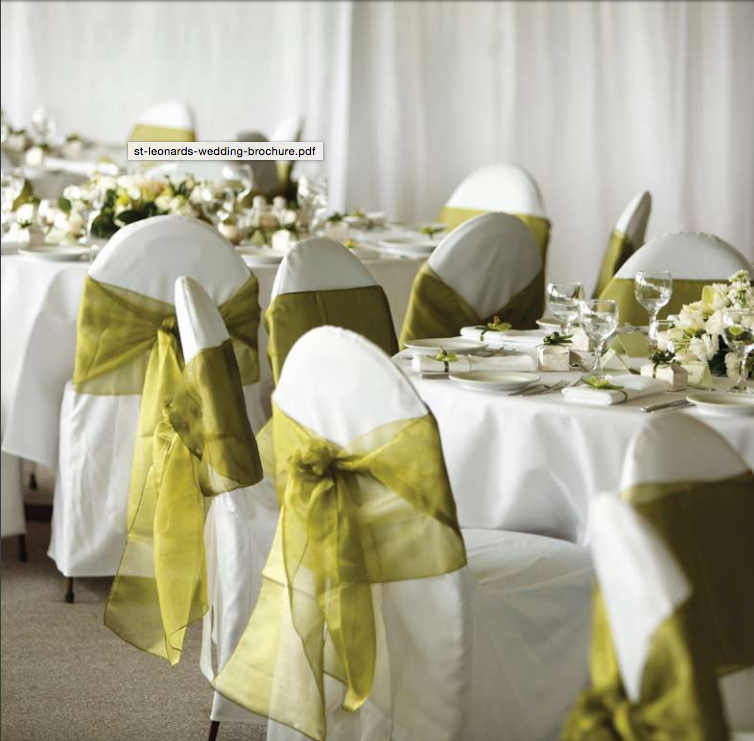 Hotel Urban St Leonards offers the discerning bride and groom a chic wedding venue in Sydney’s inner north. 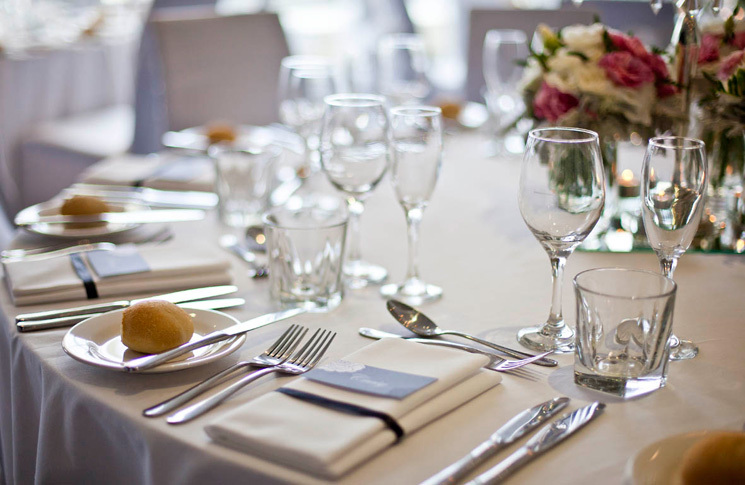 Offering cosy, intimate spaces our venue can cater to guest numbers up to 110 people. Our floor to ceiling glass windows shower our event rooms with natural light and allow access to our beautifully landscaped outdoor courtyard to provide a beautiful backdrop for your beautiful wedding photos. 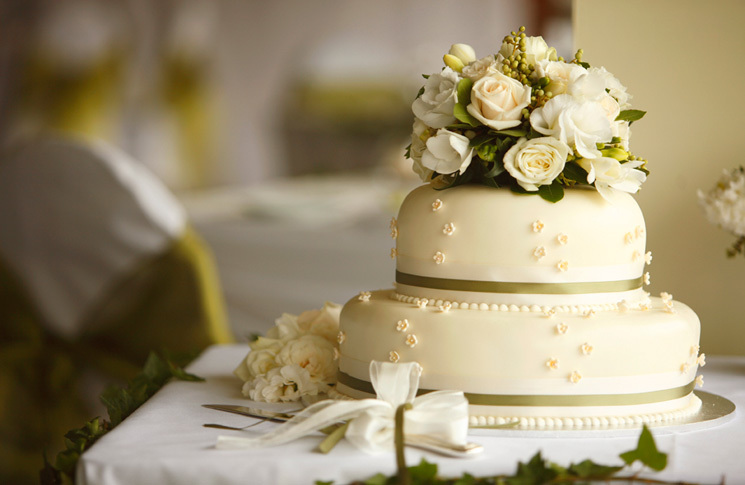 Our professional and dedicated staff will deliver your dreams to you on your most special of days.